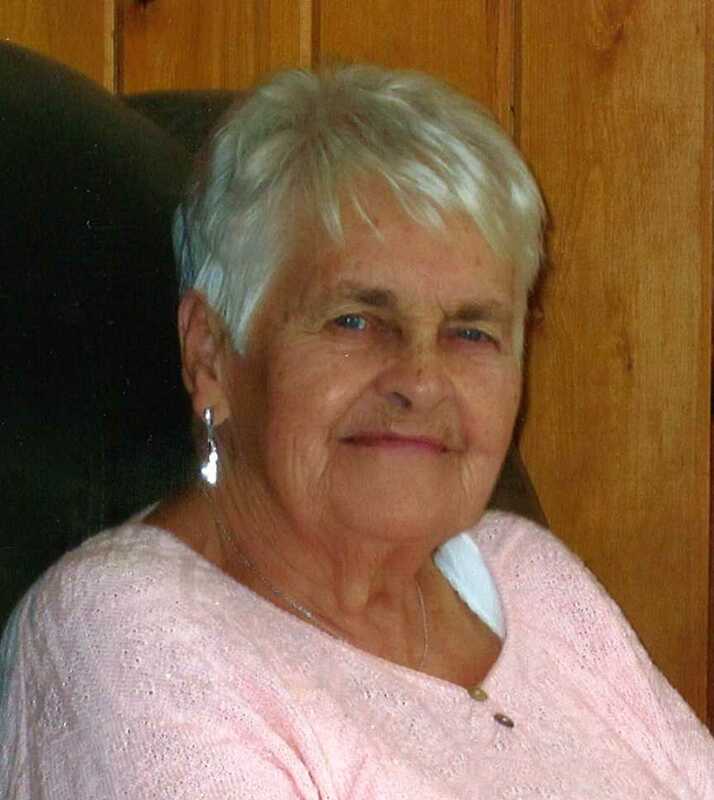 Ella Rose Mary Higman (Brewer) passed away peacefully surrounded by her loving family, at Belvedere Heights on Saturday, April 14th, 2018. Age 90 years. Beloved wife of the late Francis John Higman. Cherished mother of Susan (Jamie), Julie (Gary), Michael and his wife Kelly, Stephen, Tina (Greg). Adored grandmother of Nathan (Amanda), Sherry and her husband Drew, Keith (Amanda), Carolyn (Ross), Melissa and her husband Joel, Matthew (Tina), Andrew, and great grandmother of Ella, Chloe, and Lena. Predeceased by sister Pearl. Fondly remembered by her nieces, nephews, other relatives, and friends. Family will receive visitors at the Logan Funeral Home on Tuesday, April 17th, 2018 from 2:00 – 4:00 & 7:00 – 9:00 P.M. Funeral Mass at St. Peter the Apostle Roman Catholic Church, on Wednesday, April 18th at 11:00 A.M. Reception at the Knights of Columbus Hall. As expressions of sympathy, donations to Belvedere Heights, or charity of your choice would be appreciated by the family. Send a condolence to the family of ELLA HIGMAN.